Erwan Heussaff and Anne Curtis tied the knot in Southland, New Zealand on Sunday, November 12. 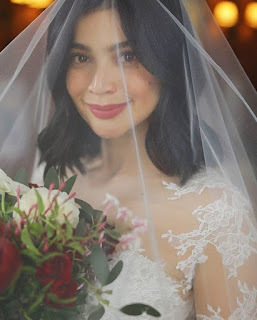 Beautiful Bride, Anne Ojales Curtis-Smith is a Filipino-Australian actress, model, television host, VJ, recording and concert artist in the Philippines. 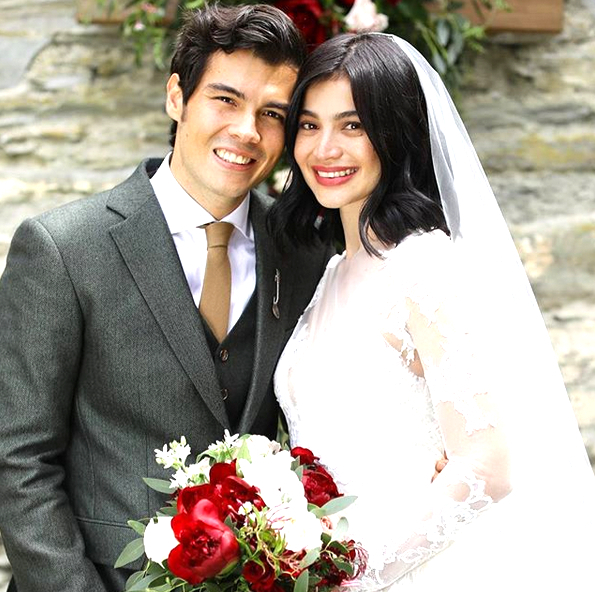 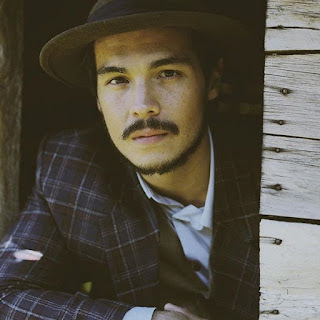 Handsome Groom, Erwan Heusaff is a Filipino-French chef. Before fame, as a teenager he weighed 240 pounds due to his sedentary lifestyle and went on to lose over 90 pounds, which inspired him to create his channel in June of 2012.